The public school system of Miami-Dade County received federal funds through the Cuban Refugee Program to accommodate the ever-increasing number of school-age children arriving from Cuba. Funding for English-language classes was prioritized at all grade levels and for adult education programs. 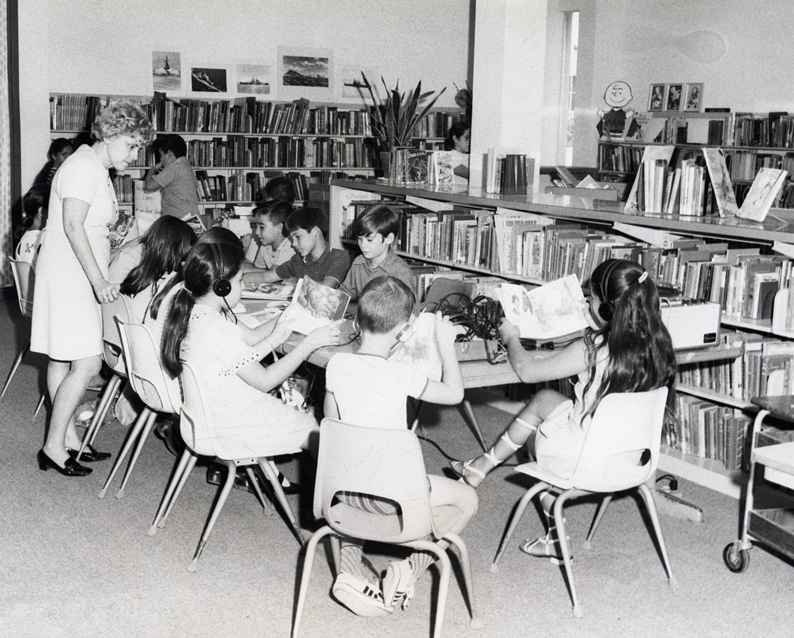 “Pioneering bilingual education programs,” UM Libraries Digital Exhibits, accessed April 22, 2019, http://scholar.library.miami.edu/digital/items/show/232.